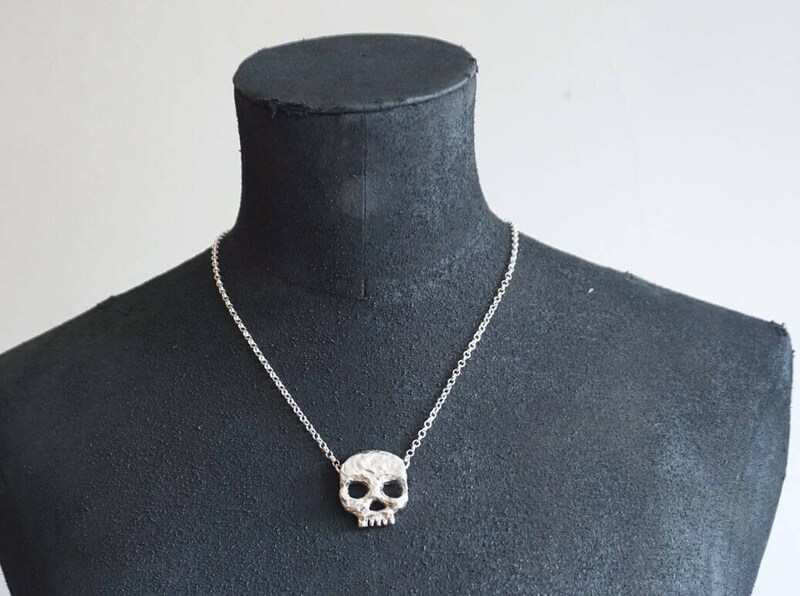 Heavy statement Phantom skull necklace. 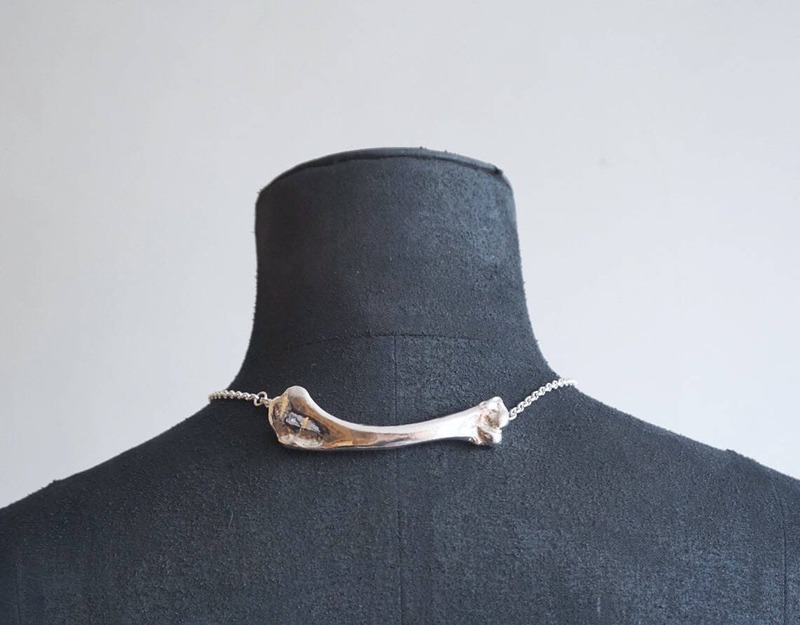 The Phantom skull has been hand carve and cast into sterling silver. The skull is wide and long. The back is decorated with a rabbit bone. The bone is wide and long. The whole necklace is in solid silver. This is for someone who likes chunky statement one of a kind jewellery.